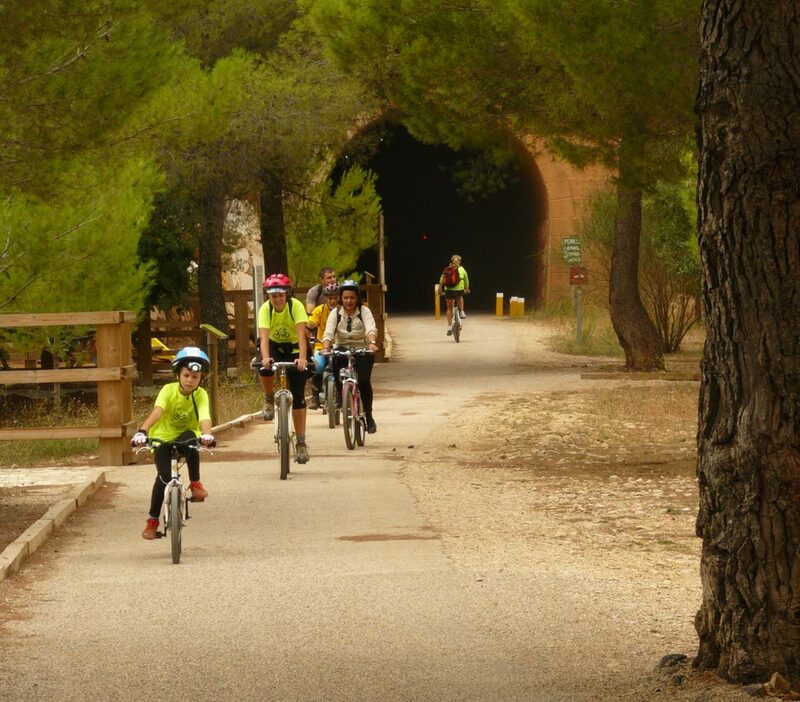 The Zafan Valley Greenway, the Ebro River and the Ports Natural Park, three active and natural experiences to discover the Terres de l’Ebre, Biosphere Reserve. We are earth, we are water, we are a territory to discover. 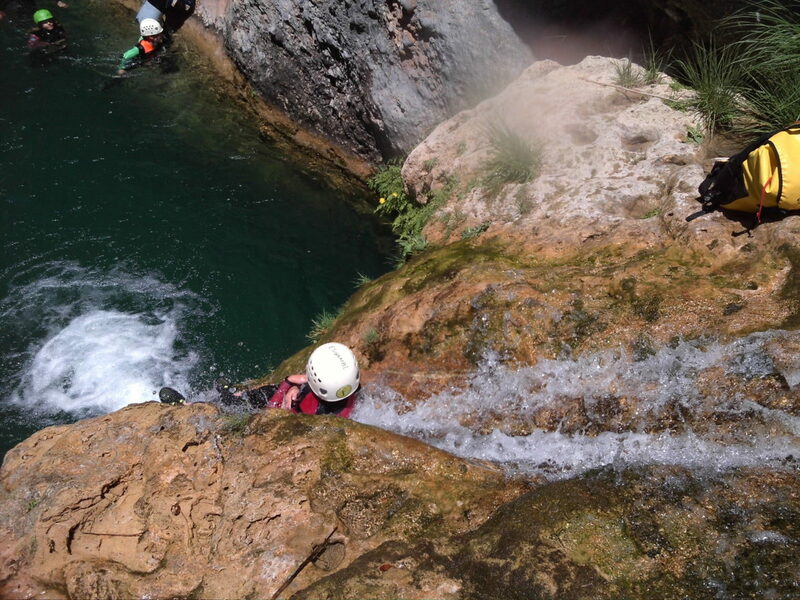 Total adventure for families and groups. 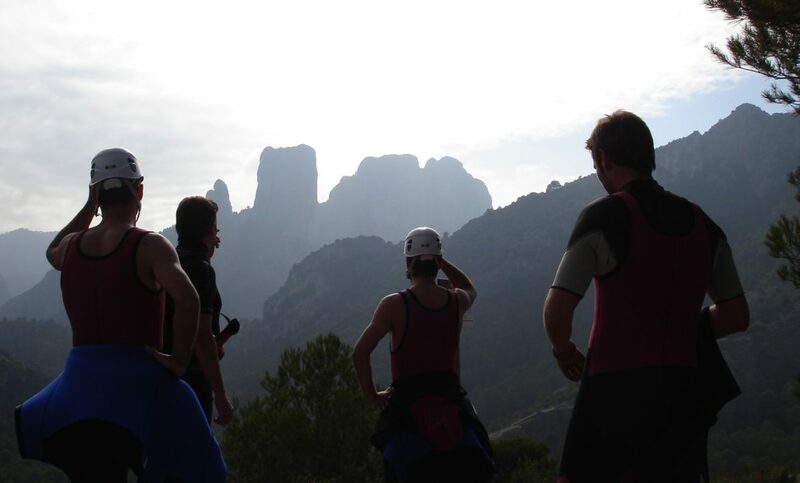 Benifallet Station and Esgambi where your adventure begins in the Ebro Territories.